Former Chief Justice of the State Supreme Court, John Broderick, will step down as dean of the UNH law school. Broderick will become the first executive director for the Rudman Center for Justice, Leadership and Public policy, which opened last year. The Rudman Center, which is part of the UNH law school, seeks to provide leadership training and foment commitment to public service. In a statement Broderick said he had achieved what he set out to accomplish as Dean: integrating the law school with the university, and boosting its standing in national rankings. Jordan Budd, who was previously associate Dean for academic affairs, will take over as interim Dean for a period of three years. Broderick steps down June 30th. The University of New Hampshire celebrated commencement yesterday with an address from an Academy Award-winning alumna. An on-campus eatery makes sustainability a learning experience. 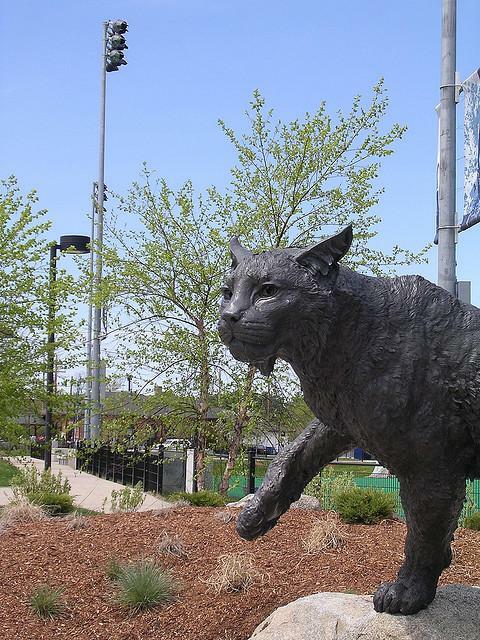 The way the dean of the UNH School of Law John Broderick describes it, the precipitous drop in enrollment came on fast and furious. According to the American Bar Association, enrollment at law schools across the country dropped by 11 percent last year, and is down by 23 percent since 2010. 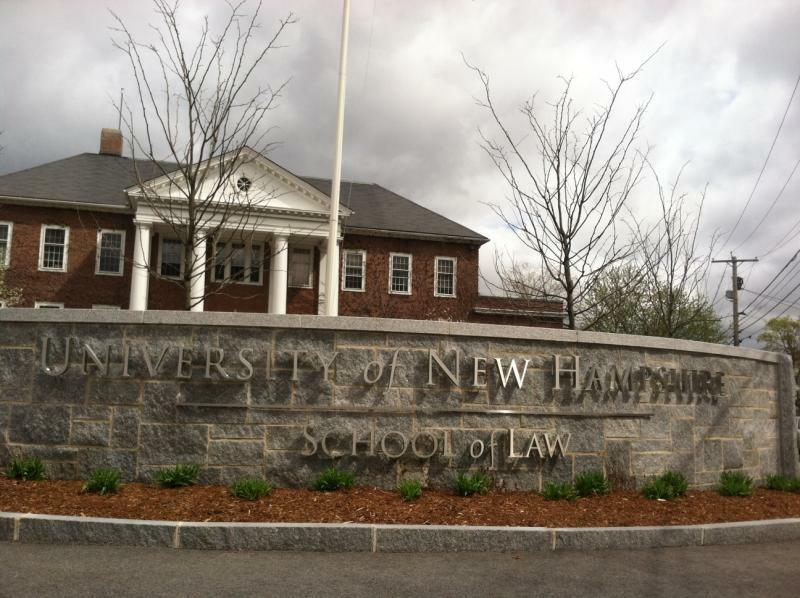 And the University of New Hampshire School of Law hasn’t been immune. The late U.S. Sen. Ted Kennedy graduated from the University of Virginia's law school 55 years ago. But he skipped his graduation ceremony to work on his brother John's presidential campaign — and never picked up his diploma.